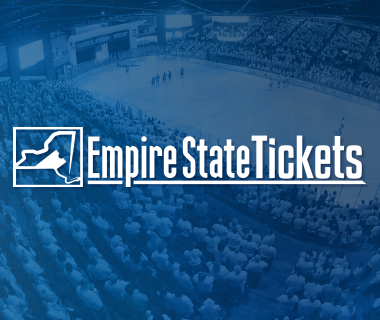 Adirondack Bank Center, 2 p.m.
Today’s Game: The Utica Comets take on the Belleville Senators. 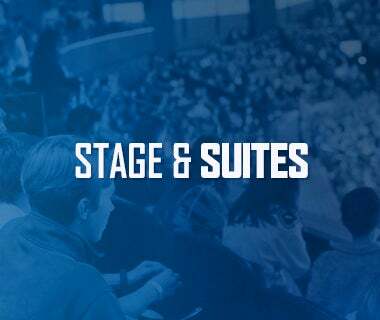 Puck drop is at 2 p.m.
Last Game: Five different players scored as the Comets took down the Binghamton Devils 5-3 Friday night at the Adirondack Bank Center. Kole Lind, Evan McEneny, Brendan Gaunce, Brendan Woods, and Carter Bancks all scored for Utica. Ivan Kulbakov made 29 saves in the win. Head-to-Head: This is the fifth meeting between the Comets and Senators this season. The teams have split the season series, with each team winning two games. Belleville won the most recent matchup 4-2 back on November 30. The Comets have outscored the Senators 13-11 through four games. Scouting the Senators: Belleville comes in with a record of 18-23-2-0 and sits in last place in the North Division. 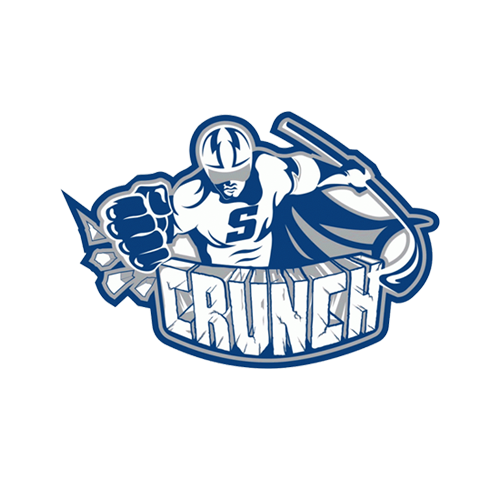 They most recently fell to the Syracuse Crunch 5-3 last night. Jack Rodewald leads the active roster with 31 points, followed by Drake Batherson with 25 points. Filip Gustavsson is the top goaltender with an 11-15-1 record, a 3.51 goals-against average, and .884 save percentage. Offensive Explosion: A big reason for the Comets’ recent success can be attributed their ability to score. Utica has scored at least three goals in eight straight games. 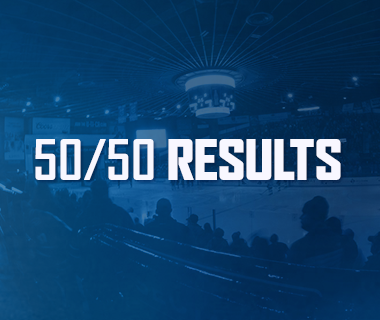 Utica has scored five or more goals in four of those eight games. The Comets are outscoring opponents 34-24 in the last eight games. Streaking: Brendan Gaunce has been white hot. Gaunce is riding a nine-game point streak coming into today’s game, picking up 10 points (5-5-10) during that span. He also has five multi-point games this season. The forward has 25 points (13-12-25) in 28 games this year. Senate Leader: Zack MacEwen loves to play the Senators. In four games against Belleville this season, MacEwen has put up five points. Including last season, he has 10 points in 10 games against the Senators. MacEwen is having a breakout season, tallying 33 points (15-18-33) in 42 games this season. Special Teams Dominance: The Comets have owned the special teams game against Belleville this season. 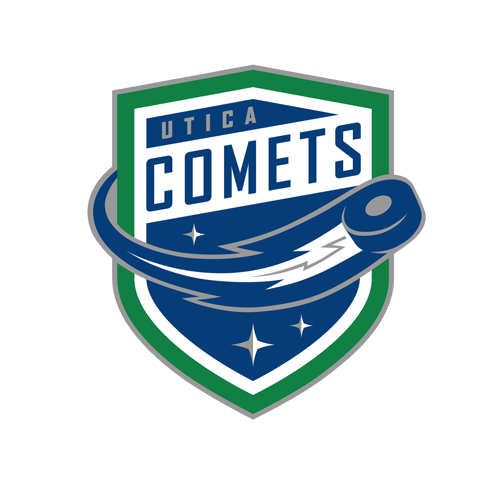 The Comets power play is operating at 33.3% in four games against the Senators. Additionally, Utica has not allowed a power play goal to Belleville, killing off all 13 penalties taken. Overall, the Comets power play ranks 13th at 19.5% and the penalty kill is 10th in the league at 82.5%. 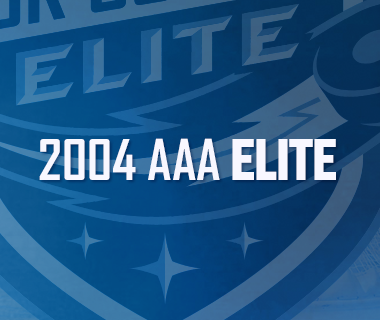 Next Game: The Comets return to the ice Friday, January 25 for a matchup against the Rochester Americans. Puck drop at Blue Cross Arena is at 7:05 p.m. The game can be heard on 94.9 KROCK and viewed on AHL TV.